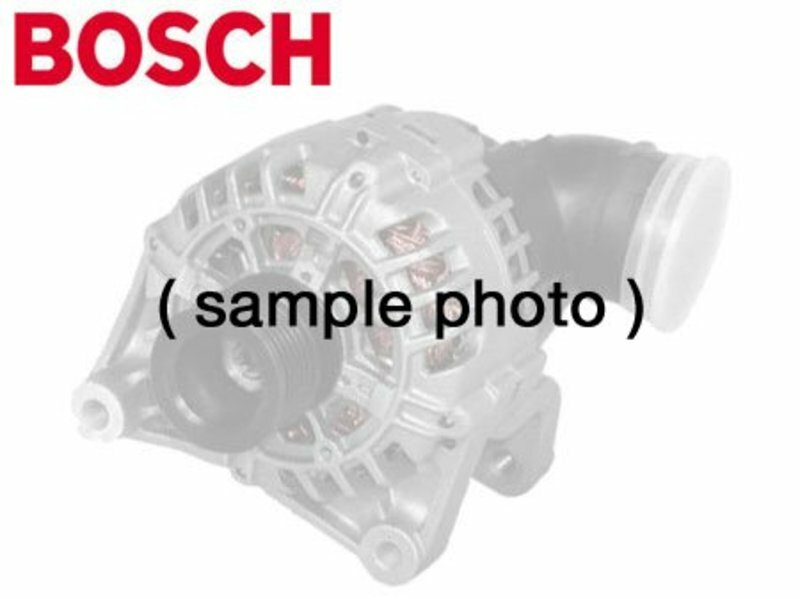 115 amp Bosch alternator for 1993 525i & 525i Touring (the E34 chassis). Bosch is an original equipment supplier to BMW, and is the finest and most recognized German brand of alternator available. Buy only the best alternator for your BMW -- buy a Bosch alternator. Bosch is one of the largest OEM producers of Genuine BMW and aftermarket parts in the world, providing parts for almost every major automotive manufacturer. Bosch has likely supplied many of the original electrical (and mechanical) parts for your BMW. Thanks to their exacting assembly process and high level of durability you can expect a long service life from all Bosch products. A refundable core charge must be applied to this alternator. Upon receipt of your rebuildable alternator core, you will be refunded the core charge. Includes $123.00 core charge to be refunded on return of your rebuildable core.